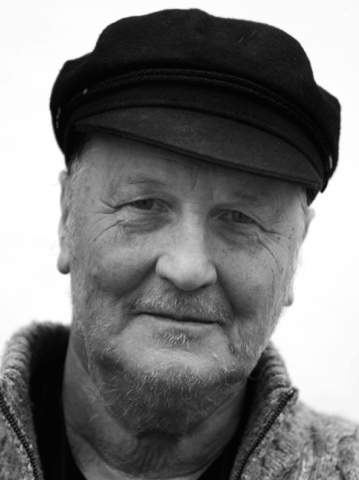 Poet John Mole has won several prizes, including an Eric Gregory Award, the Cholmondeley Award, and the Signal Award for children’s poetry. He has been writer in residence at Magdalene College, Cambridge and resident poet for Poet in the City since its inception in 1998. His most recent work for children is All the Frogs. He wrote the libretto to the opera Alban, a community work composed by Tom Wiggall and performed in May 2009 in St Albans Cathedral. John is also an accomplished jazz clarinettist.